Businesses carry a lot of important data in their computers to conduct the basic to major operations. This data may be vulnerable to attacks from external sources. Hackers eye on the data for selfish means. No business wants its data to fall into wrong hands. And hackers have many updated mechanisms through which they can exploit the business data. Here’s where cyber security forms crucial in protecting the business data and preserving the company’s reputation. 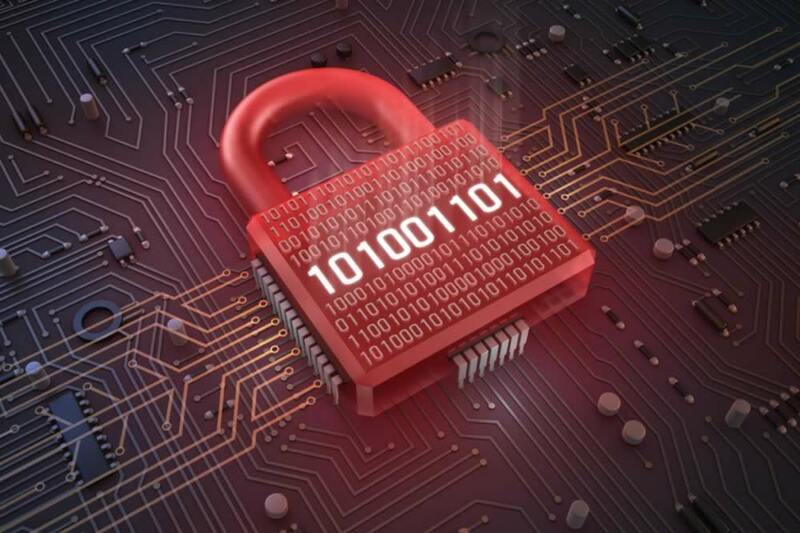 Protect your overall business with cyber security Dubai. The sensitive data of a company is stored in the form of files and in case a virus attacks, the data pertaining to customers or employees might be stolen. With effective cyber security solutions, this can be prevented and all the critical data can be safeguarded. With hackers constantly looking for attacking systems, there are ample chances for virus attacks on the computers. When the systems are infected with viruses, they could slow down causing the work to be unprogressive. If cyber security is part of your business, it will ensure safe working environment for the employees preventing work delay. In case you are leading a website and if your system is infected, it will be forced to shut down. This way you will be losing the trust of your customers. Spyware is a kind of virus for spying on your computers and passing on the information back to the wrong doers. Cyber security Dubai will prevent this from taking place and ensure a safe computer system to work on. If your customers believe your business is protected against cyber threats, it brings goodwill for your business. This will build up confidence for them in buying your products or services. We at VRS Technologies understand the importance of securing your business from spyware, data leakage or other threat related issues. We analyze, monitor and work on providing tailor-made cyber security services to meet your business security needs. Cyber security has become a major concern for businesses in this landscape and as the technology is growing at the tremendous pace. Companies often find it vulnerable at certain times as to how it could possibly curb out the potential risk factors when the security concerns are compromised at certain time. It has been quite overwhelming to know that mobile technology has sneaked among the users and with emergence of companies practicing the method of BYOD (bring your own device). There has been an increased seepage or the security lapse through certain mobile devices which at times causes certain cyber breach which could at times pose to be a potential disaster. In this particular horizon, the cyber security Dubai has turned out to be a recent buzzword in the market today which attempts to curb out this disaster and enable the ecosystem to be completely healthy. The cyber security realm has become a new strategy in itself which becomes the most imperative and strategy plan for most of the companies and has become the engagement model today. One can arguably say that cyber setback is prevented, then a company can in fact save huge revenue which otherwise goes into the practice of bringing back the lost data. In fact, one can undermine that cyber security has become a major concern for the company as some of the significant portion of the data might be deemed as the most sensitive information pertained to a major financial data which becomes a pivotal component of an organization. As mentioned above, the two new strains of android malware the lope and Gnat spy, have been proven to be the vulnerable reasons to cause a major destruction and in this particular view point, many third-party companies have been constantly monitoring the nature and the scope of the malware causing destruction to numerous companies across the landscape. In the recent times, the digital world is cluttered with more and more complexity towards the technological advancement. This technological advancement has been faced with more and more security coverage which ardently protects the organizations as a whole. In this particular horizon, the cyber security have been the most pro-active component which integrates the best of technologies, processes and the definitive strategies which are put in place to protect the systems, network infrastructure and most importantly the data from the cyber-attacks. 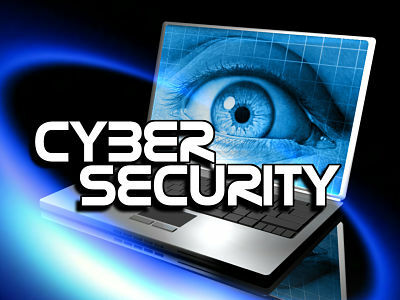 Cyber security measures have always played a key role in securing the enterprise organizations towards the presumable cyber-attacks and constantly keep the organization safe from any sort of unauthorized intrusions made by the hackers who aim to create havoc to the computer systems, network infrastructure and most importantly the crucial data. Cyber-security has always been carried out as a preventive methodology which is being enforced in the organization where there is more susceptibility of data which is stolen or attacked. 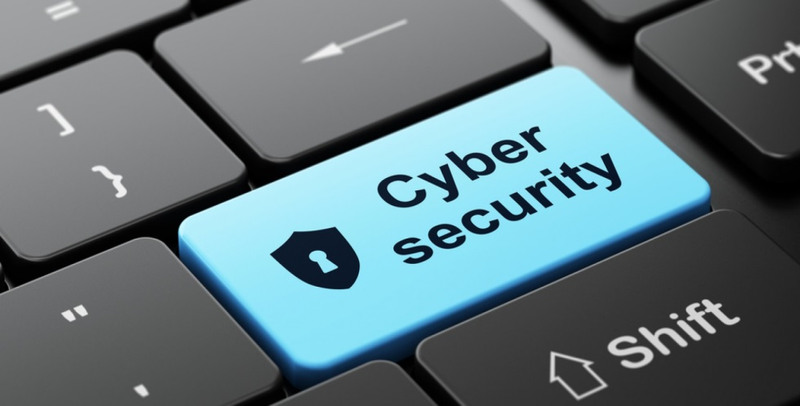 The cyber-security is an analysis done to understand the risks involved to the organization through viruses, malware and other such malicious intrusions. : The risk management is a strategy defined by the management and is often a pre-conceived assessment to be carried out before a prone cyber-security lapse. The incident management is the collective efforts to bring back the organization back to the normal functioning. 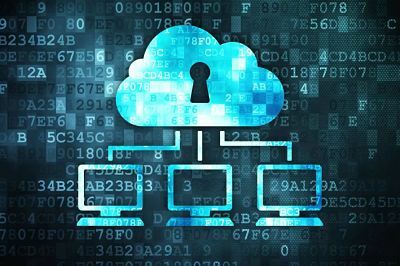 The incident management can be put in place to bring about seamless functioning of network infrastructure, end-point systems, client-server technologies, cloud platform to name a few. The cyber-attacks have known to completely disrupt the normal functioning of the organizations towards the financial assets which often leads to the reputation damage to the entity. The post cyber-attacks have always led to certain regulatory and litigation liabilities to the company. The intrusion detection and prevention system management has been specifically implemented and deployed in enterprise organization, which has been very pro-active in eliminating the notable cyber threats. The intrusion detection has been providing security surveillance through robust, real-time security monitoring towards the network infrastructure and the servers in specific.